Our team have been extensively building for the past 10 years in the Hawkes Bay area, constructing new homes and enhancing existing ones. Good design, fine workmanship and open client communications is how our team operate. Being recognised as a Regional & National Master Builder House of the Year Gold awardee, makes us very proud. It means the Logic way is working! 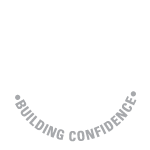 Our team consists of two qualified builders & two apprentices. We have the ability to resource extra qualified man power at various stages of construction as we need. We deliver a distinctive, stylish and sustainable build. 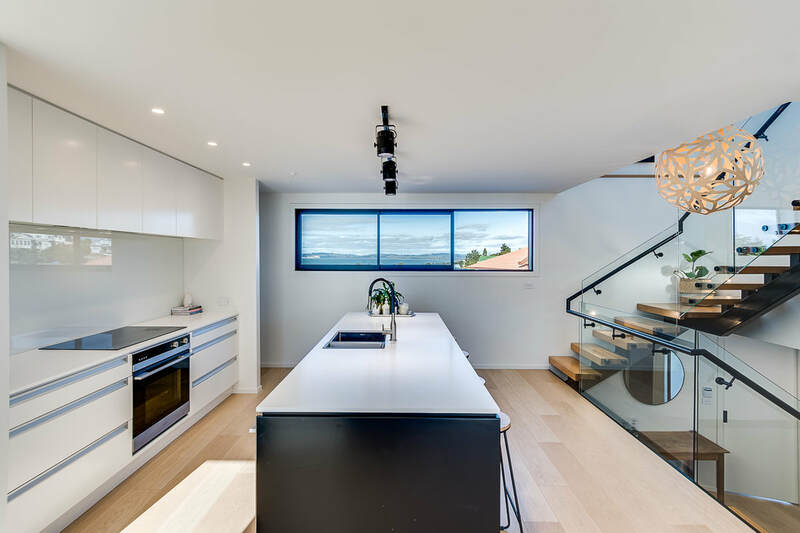 No two clients are the same and therefore every build design is completely unique. We listen to your individual needs, wants and general preferences. We form relationships with our clients that build trust, making for an enjoyable build journey for everyone.  Building Logic ensures you will always have that one point of contact providing you with regular construction updates. We will always commit to realistic completion timeframes and deliver! Being a Master Builder we offer a master build guarantees with all our new builds.